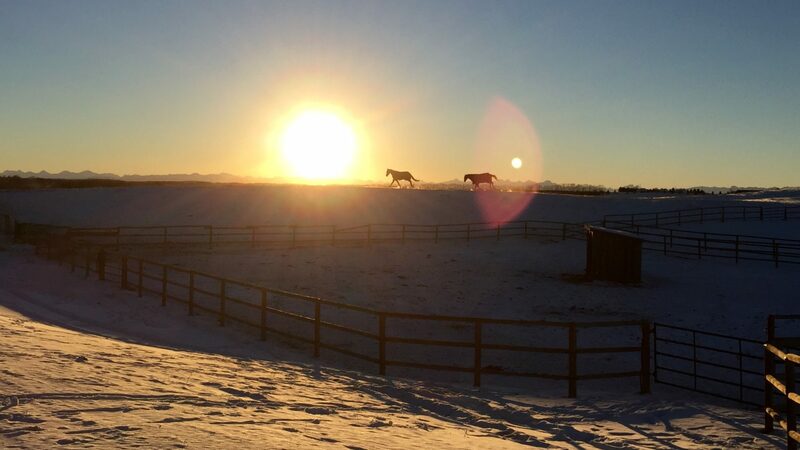 Nestled in the foothills of the majestic Canadian Rocky Mountains, GEM Equestrian is a private family owned and operated equestrian facility specializing in the sport of dressage. 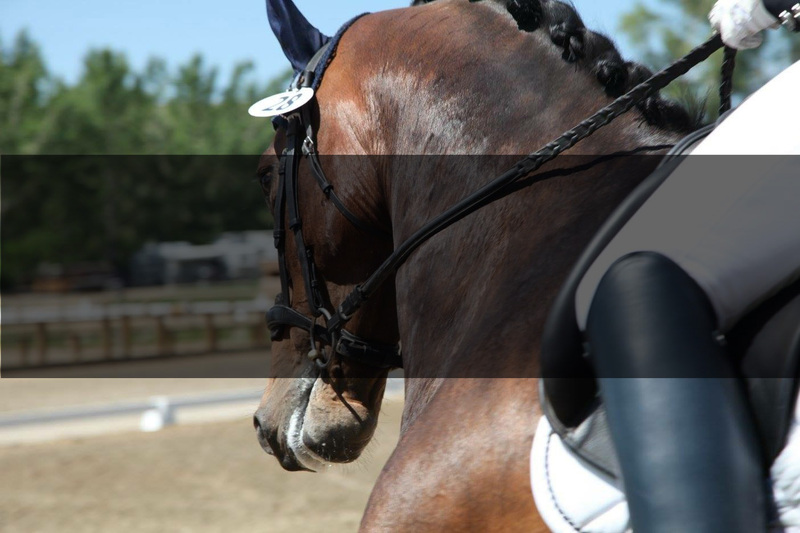 Although dressage is our primary discipline, jumpers, eventers, western riders alike are welcome at GEM Equestrian. We offer indoor boarding, outdoor boarding. 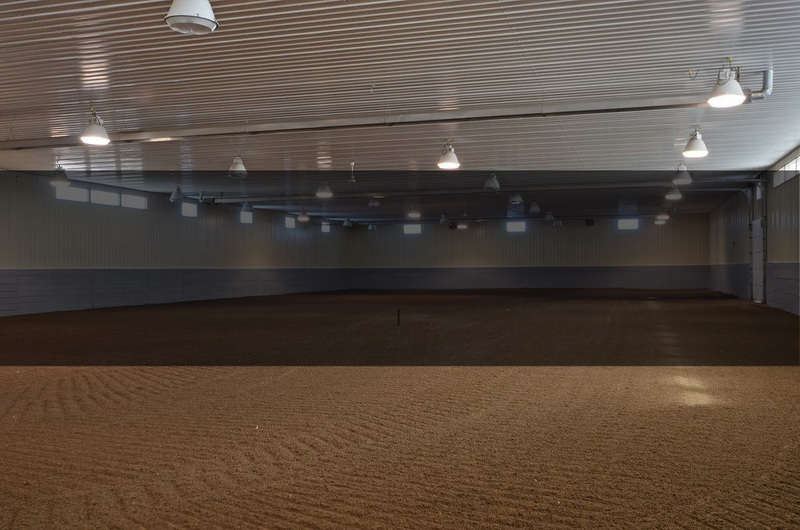 We have indoor and outdoor riding areanas and some supplementary amenities such as an equestrian solarium. 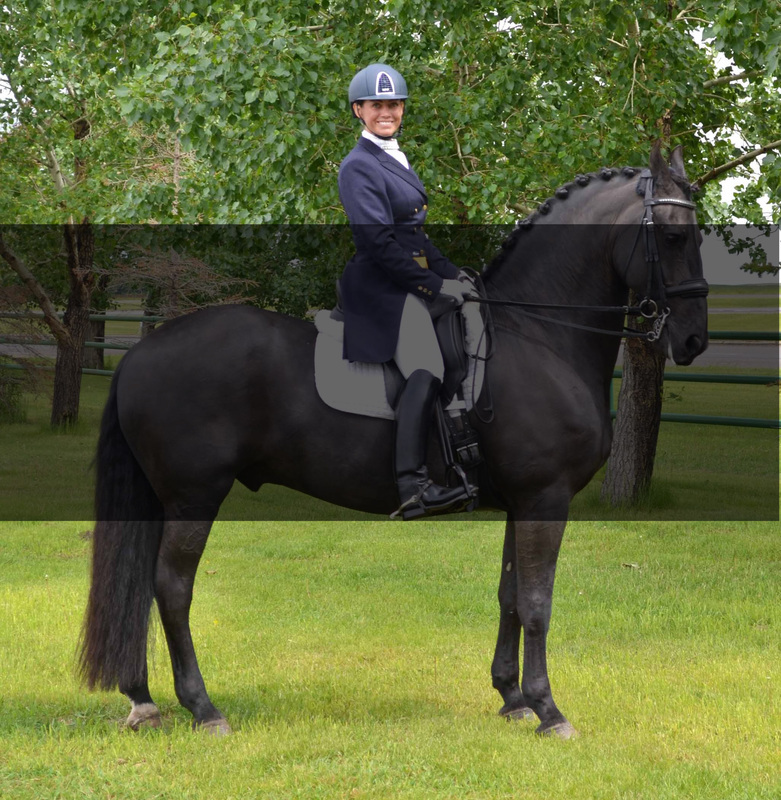 Acquired by dressage rider, Chelsea Balcaen (GEM’s in-house trainer and coach), GEM provides exceptional equine care. 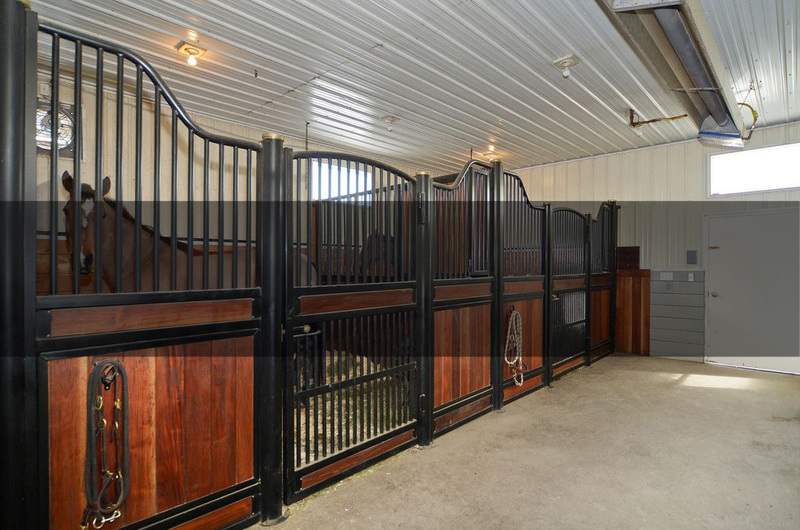 When boarding at GEM, you are not just a client, but a member of the GEM Equestrian family.